Women come to The Glenville Nutrition Clinics for many different reasons. PMS, menopause, hormone imbalance, weight gain, and fertility are just a few of the most common reasons why women seek our help. Glenville Nutrition Clinics are here to get you back into good health and to help you to stay well into the future, naturally! 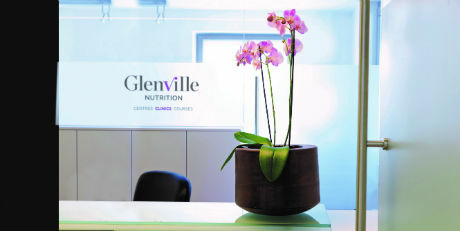 Founded by Dr Marilyn Glenville PhD who is the author of 12 internationally best-selling books on women’s health and is the UK and Ireland’s leading authority on women’s health and nutrition, Glenville Nutrition Clinics can help you achieve good health, naturally using nutritional methods to assess and address your health conditions and concerns. Our nutritional approach means we don’t just address your symptoms – we deal with the underlying cause to help you feel better faster and for the long term. Our skilled nutritionists will work with you to develop a personal nutritional plan, which is tailored to your specific needs and which will help to address the root cause of any health concerns you have. When you visit a Glenville Nutrition Clinic you are assured that all our nutritionists are fully qualified and trained to Dr Glenville’s highest standards and protocols ensuring the very best nutritional advice for you. Our aim is for you to feel as comfortable as possible. We want to get to know you, your lifestyle, and your health concerns so we can address you as a whole person, not just your symptoms. We look at you as an individual and make sure we provide you with help that is personal and correct for you. Your health is the most important thing you have and we aim to ensure that The Glenville Nutrition Clinics provide you with everything you need to take control of your health. 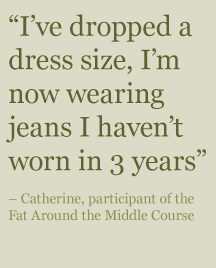 To help educate and inspire women to live healthier lives – naturally. Advising women on nutritional and lifestyle changes to allow their bodies to heal naturally. Our clients are women of all ages and backgrounds and with a common goal in being in the best health they can be both now and in the future. 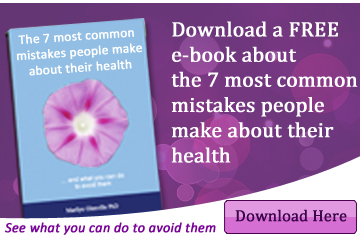 Dr Marilyn Glenville PhD is the author of 12 internationally best-selling books on women’s health and is the UK and Ireland’s leading authority on women’s health and nutrition. Dr Glenville is the former President of the Food and Health Forum at the Royal Society of Medicine, a registered nutritionist, psychologist, author and popular broadcaster who obtained her doctorate from Cambridge University. Dr Glenville is also a popular international speaker. As a respected author on women’s healthcare she gives regular talks on radio and frequently appears on television and in the press. For over thirty years Dr Glenville has studied and practiced nutritional medicine specialising in the natural approach to female hormone problems.